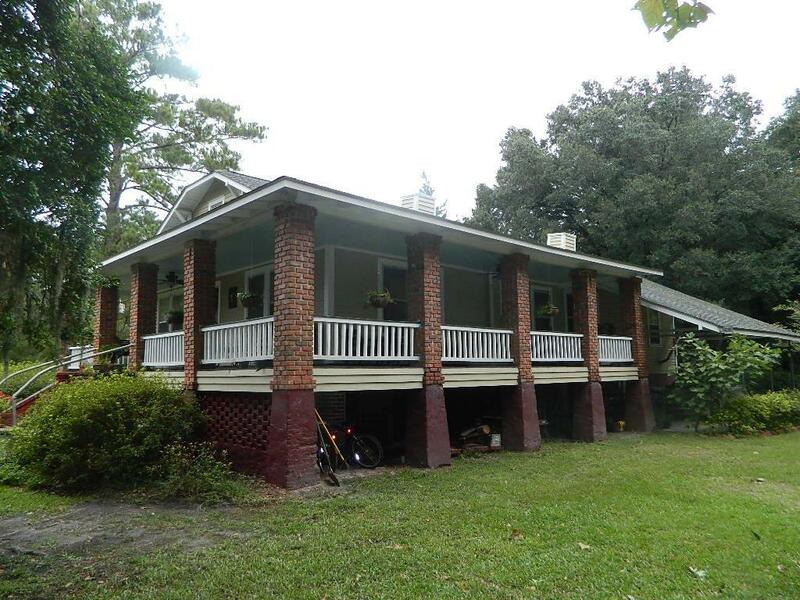 64 Mount Olive Rd, Early Branch, is country living at its best. 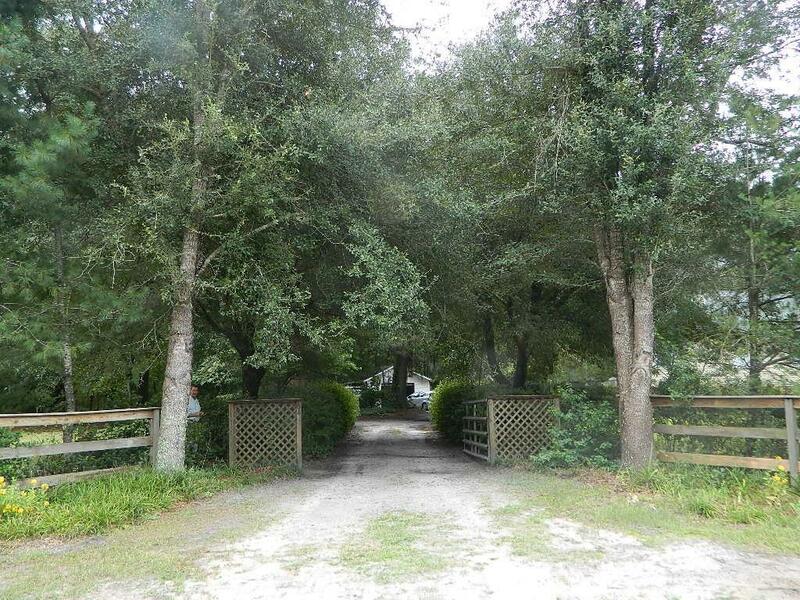 Beautiful 15.51 acre estate with close proximity to Charleston and Beaufort. Surrounded by plantations and farmland, this renovated historic home sits on a 15.51 acre sanctuary with mature live oaks, magnolia trees, grape orchards, pecan trees, deer, turkey, and tranquil setting. Large wrap around porches, gorgeous hardwood floors, and a modern spacious kitchen are only some features of this home. The formal living room with large brick wood burning fireplaces make this home welcoming. The master bedroom has a woodburning fireplace and private bath. 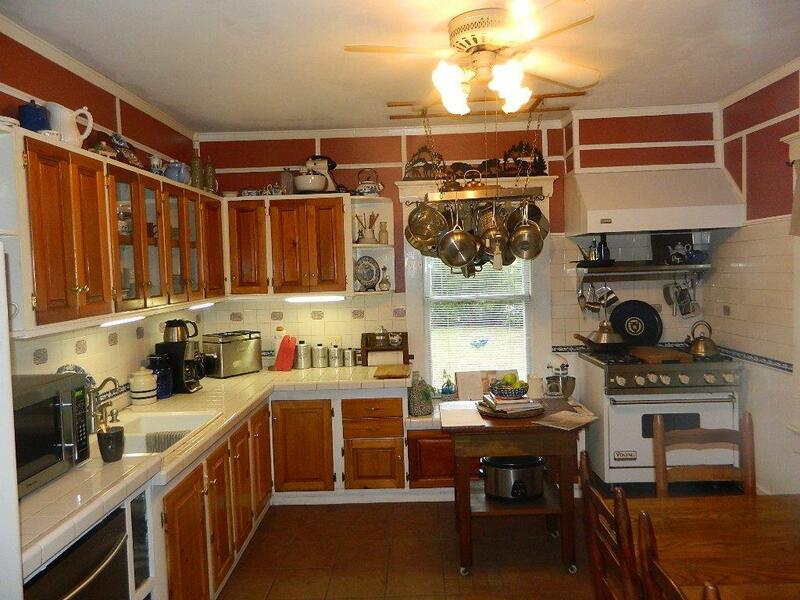 The two additional bedrooms are just as spacious, and both full baths have tile flooring. Additional features of the property include a laundry/mudroom, storage shed/garage with a separate office or playroom, and the must see grand entrance gate. There is timber value also included with the sale of the tract.